Every year over 130,000 foreign students come to study in Canada which is home to some of the world's most prestigious universities, as well as, internationally-recognized vocational schools and colleges. While you are completing your studies in Canada it is possible to work, although you must apply for a work permit. 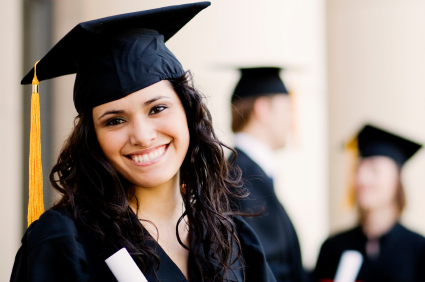 Once you have graduated, you may qualify to stay permanently in Canada either as a member of the Canadian Experience Class, or if you studied in the Province of Quebec, under the Quebec Experience Program or the Quebec Skilled Worker Program.